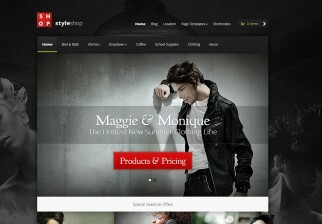 A fantastic quality WordPress eCommerce theme built on the WooCommerce framework. 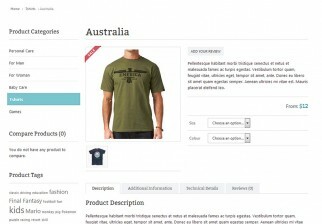 Product pages are well styled, with an excellent image slider. Category pages are also well styled, as is the homepage. The theme is responsive and retina ready, looking great on tested devices. Theme control panel with various options.